Briefbox, some practice brief examples for designers & illustrators. scotchPanels.js, a jQuery off canvas menu and panel plugin. Dimensions, a Chrome Extension for designers to measure screen dimensions. Accessible HTML5 Video Player, a lightweight video player with support for captions and screen readers. RunSwift, try Apple's Swift programming language from within your browser. Optimising and minimising font downloads by Jake Archibald. How to make your code easily maintainable with living style guides by Dustin Cartwright. Using SVG to shrink your PNGs by Peter Hrynkow. A super-simple parallax scrolling effect tutorial by Nick Salloum. Pattern libraries and the evolving designer by Marcelo Somers. CSS inheritance and our misuse of the Cascade by Micah Godbolt. Responsive web design with DevTools' Device Mode by Paul Bakaus. Freebie: iPhone 6 & Plus Wireframe Templates (Sketch format). Freebie: iPhone 6 Flat Mockup (AI & EPS). Freebie: Smidwater Font (Light, Regular, Italic, Condensed, Bold, Bold Italic & Condensed Bold). 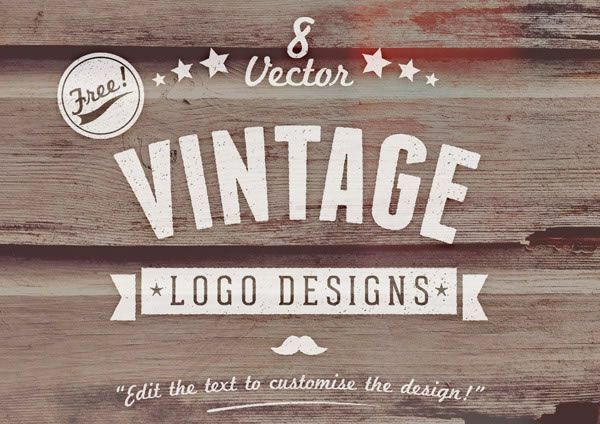 Freebie: Customizable Vector Vintage Style Logo Designs (AI). 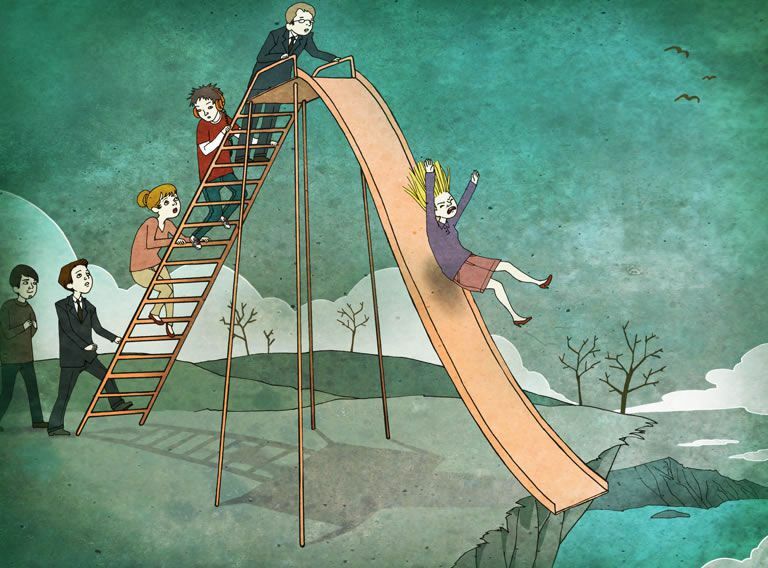 The Irony of Being Morally Wrong Illustration Series by Joanne Ju.